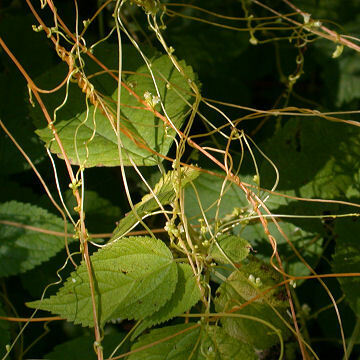 While most plants are autotrophic (capturing energy directly from sunlight through photosynthesis), a few obtain energy by parasitizing fungi or other plants. Some are both autotrophic and parasitic and these are called hemiparasites. The following species are holoparasites that are completely dependent on their hosts. Those that parasitize fungi are called mycoheterotrophs. 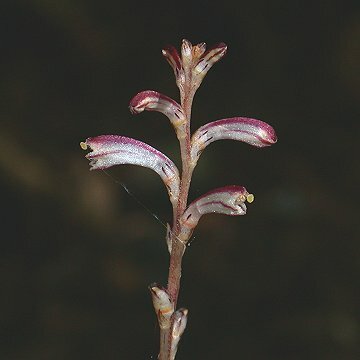 The traditional circumscription of the family Orobanchaceae included only holoparasites. 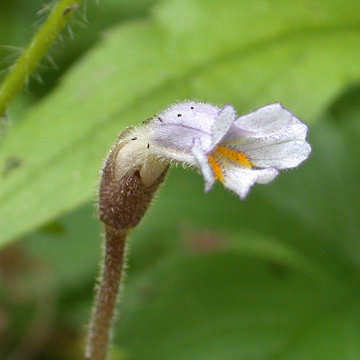 It now includes hemiparasites formerly treated as part of the Scrophulariaceae. The following three species are the former. 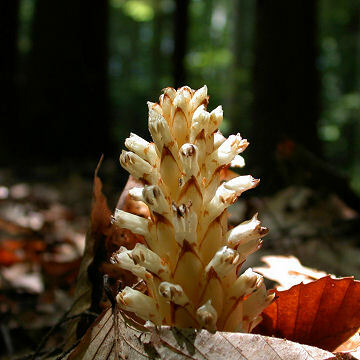 Squawroot (Conophilis americana) is a parasite of oaks. 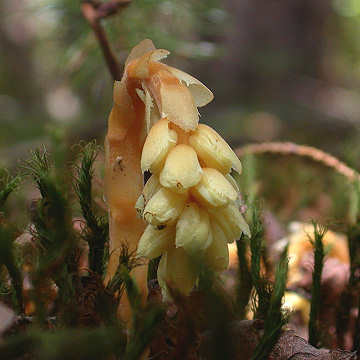 The genus Monotropa in the family Ericaceae includes two mycoheterotrophic species that occur in CNY. 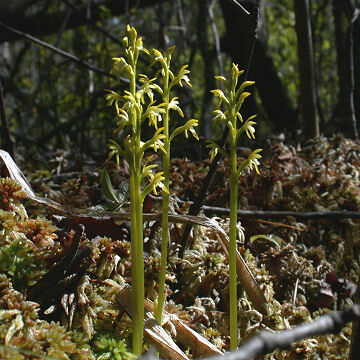 Pinesap (M. hypopithys) is found in acid woodlands under pines. 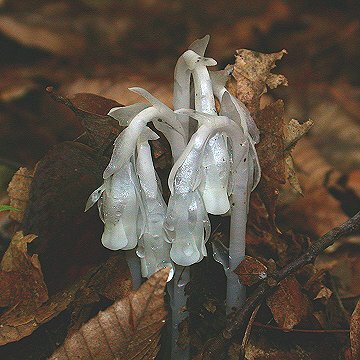 Indian Pipe (Monotropa uniflora) is more common and occurs in a variety of forested habitats. 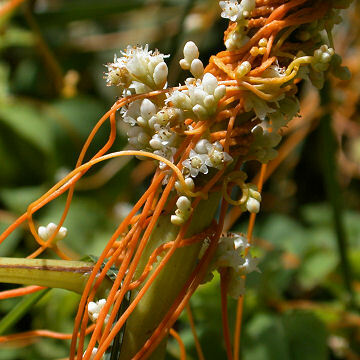 It differs from Pinesap in producing one flower per flowering stalk. One species in the family Santalaceae is found in CNY. Eastern Dwarf Mistletoe (Arceuthobium pusillum) differs from the other species covered here in that the seeds germinate directly on the host. 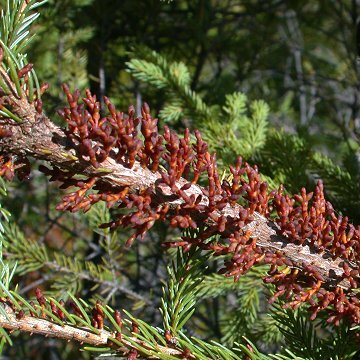 It is found almost exclusively on Black Spruce (Picea marina) in acid swamps and bogs.